Last week as I was making my way home, I was surprised by the darkness that had fallen over Gotham. When I took a glance at the time, melancholy quickly set in as it hit me, summer was over. 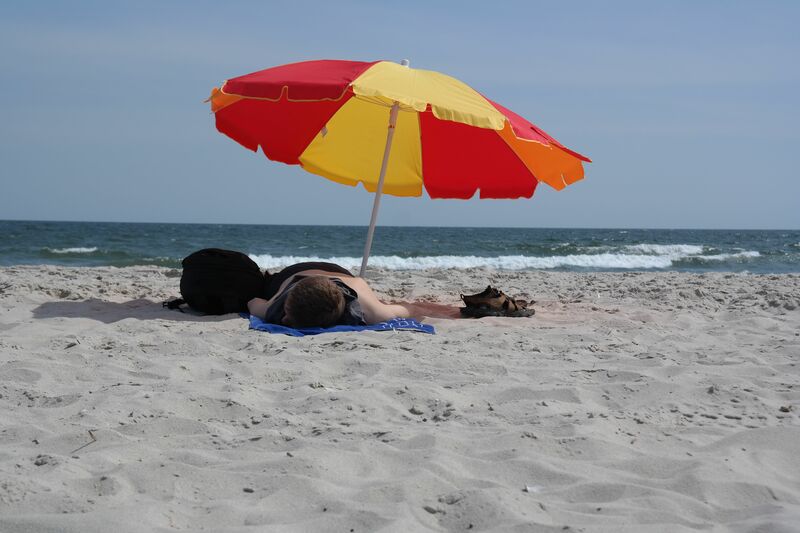 I’m sure we’ve all experienced this at one time or another and it’s always followed up by one question, “where did summer go?” Well, this year I can look back at my summer thanks to Samsung’s NX300 Smart Camera. Back in May, I was selected to be a part of a collective of individuals, nationwide, given an opportunity to use the NX300. The program called for an orientation on how to use the camera and weekly submission of photos. It seemed easy enough but the group included some really talented photographers and it became a challenge just to swim in their waters. The timing on this program couldn’t have been more perfect as the orientation took place a few days before my wife and I flew to Samana, Dominican Republic for the first stop of our 10 day DR tour. Like a kid in a candy factory I played with this camera instead of packing. Shortly after take off, I took it out and began playing with it some more. The shooting modes, filters, and tricks seemed endless. The fact that it has Wi-Fi and can fire off photos straight from the camera excited me. When I found out it had its own app, however, I was sold. I couldn’t wait to get my summer started, especially now that I had this handy companion. If you follow me on Instagram, you may remember seeing my pictures from DR, some of which were taken with the NX300 camera. I’ve been lucky enough to visit some pretty amazing places but Samana ranks up there as one of the most breathtaking. Located in the northeastern part of the Dominican Republic, it feels like you’ve stumbled upon the island’s best-kept secret. The beaches were gorgeous, the weather was spectacular and the food was mind-numbing good. Quite a few times we went to the beach and ordered fish that was caught that morning for lunch. 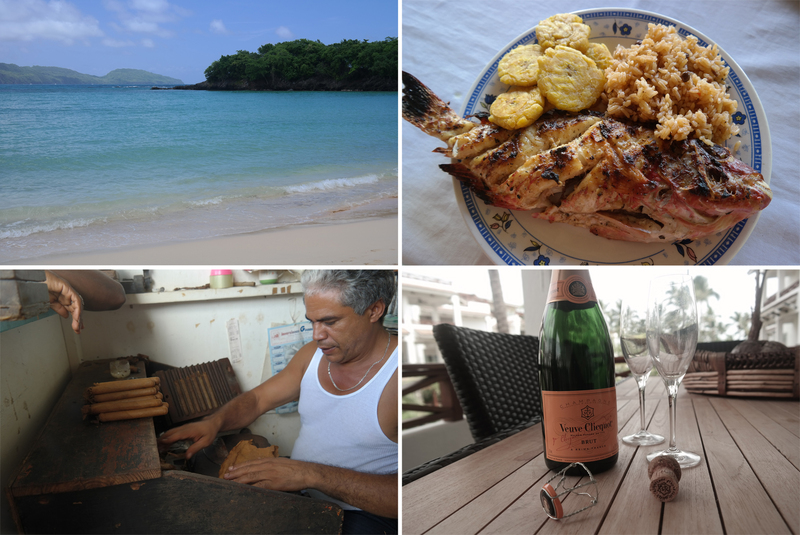 The scent of the salt in the air along with the aroma of authentic Dominican food created its own fragrant moment for me. For my fourth wedding anniversary, my wife and I decided we would do something we’ve always wanted to do, visit a winery. 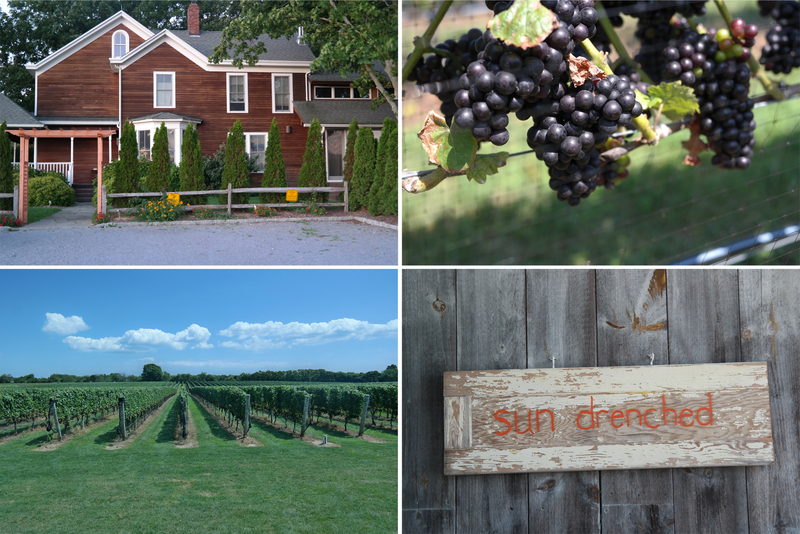 Luckily for us, we’re just two hours away from Mattituck, NY, home to a plethora of vineyards. We stayed at the cutest bed and breakfast on the Shinn Estate Vineyard. It’s rustic chic décor, friendly staff and delectable selection of organic wine made our stay thoroughly enjoyable. On a self-guided tour of the vineyard, we learned quite a bit about the Shinn’s farming philosophy, which boosted the vineyards appeal. And for two days, we bounced around from vineyard to vineyard tasting locally produced wine. For a short trip, it was the sweetest two days of summer 2013. 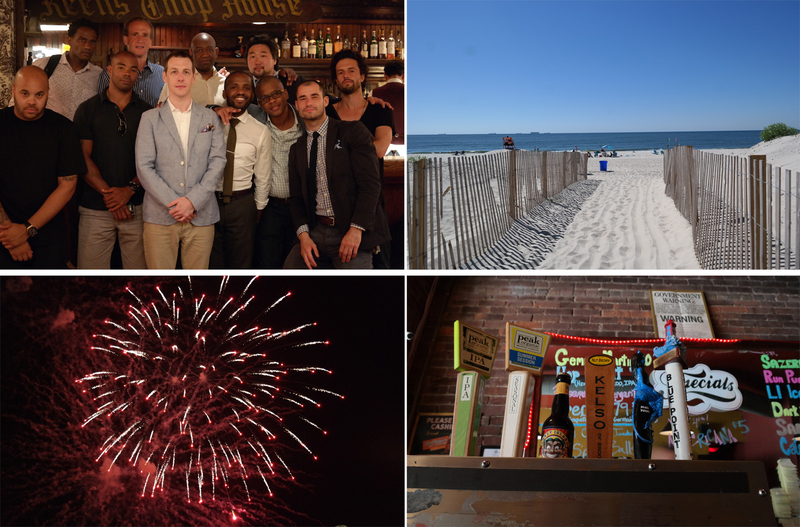 In between these two occasions, I managed to spend some time with the boys, get in a few beach days, catch the fireworks at Coney Island, which has become a tradition, and put back more beers than I care to recall. As for the NX300, I can’t sing its praises enough. It shoots HD video, the display screen is so sharp it’s like a mini flat screen TV, and its smaller than DSLR’s but improves on image quality. 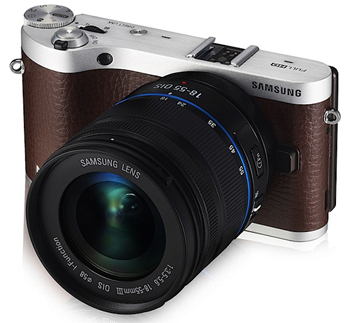 I love its retro aesthetic and the fact that for its size, it has a collection of interchangeable lenses. The NX300 allows you to take a photo, edit it right on the camera and then use Wi-Fi to send it to love ones. I’d say that’s capturing the meaning of being social today very well. Many of the reviews I’ve read about the camera have been positive and only serves to validate my own feelings. Summer 2013 was short but sweet and I’m glad I captured its precious moments. As kids, we live for the summer and as adults, we become so inundated by living life, that it flies by and becomes a blur. I’m thankful for having this opportunity because it forced me to look at my summer in HD and it was pretty awesome.